Western decor throw pillows. 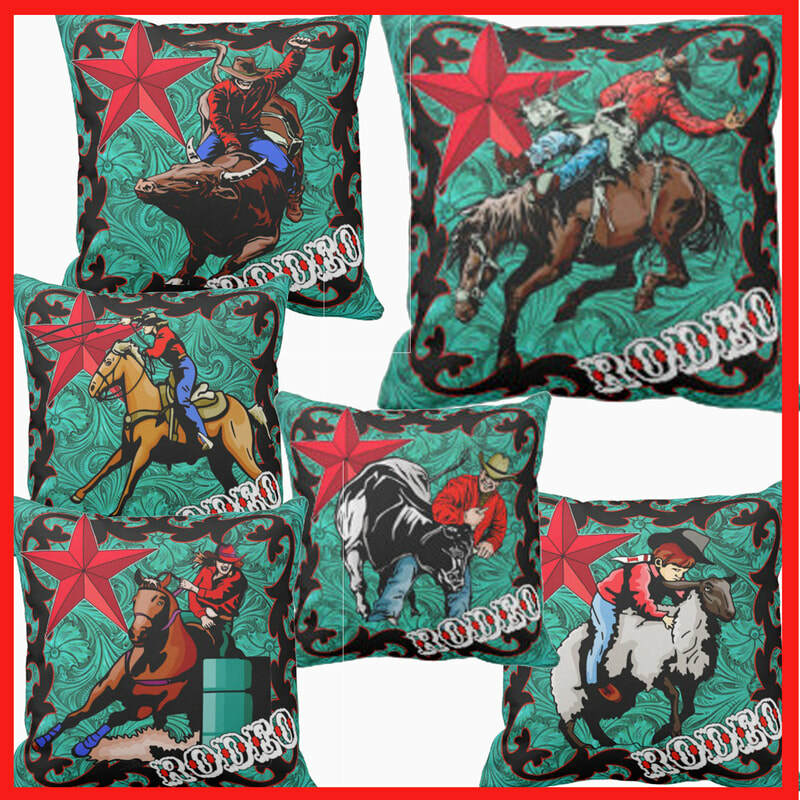 Pillows with western themes, cowboys, cowgirls, rodeo, wild west and horses. 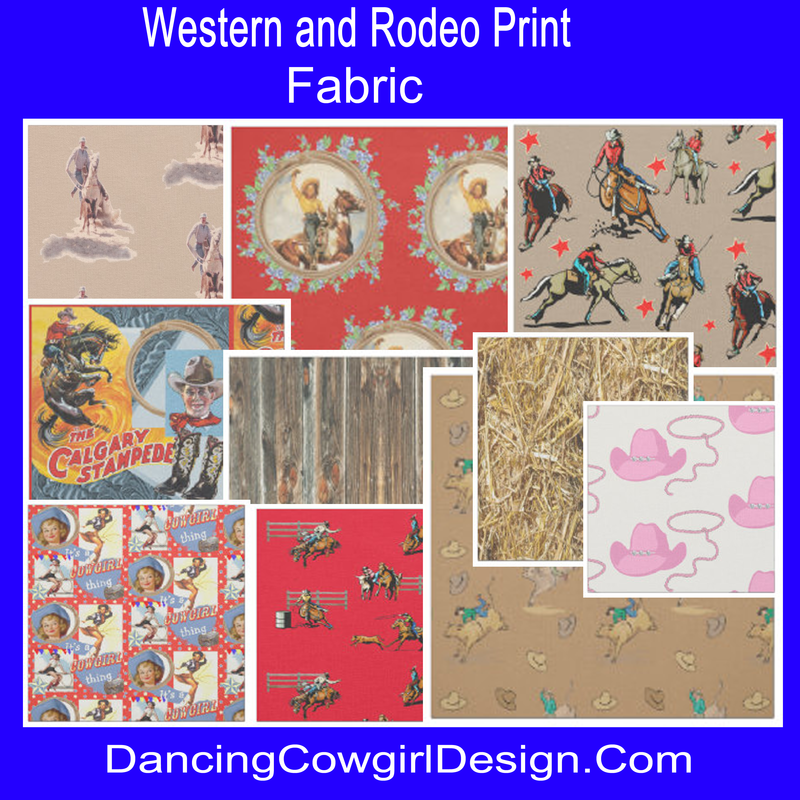 Western and rustic style texture prints including burlap, barnwood and leather. The addition of decorative throw pillows is an easy way to enhance the look of your living room or bedroom. They also make a fine gift for weddings or birthdays if you like to come up with something different. 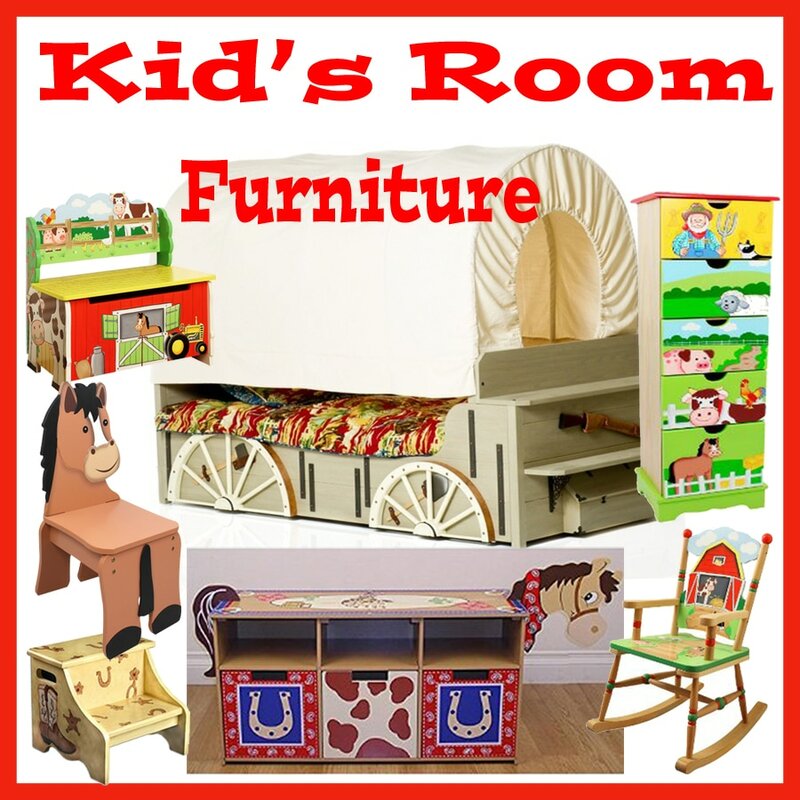 Some of the pillows in my Rodeo Days Store can be customized with names or initials to make them even more personal. 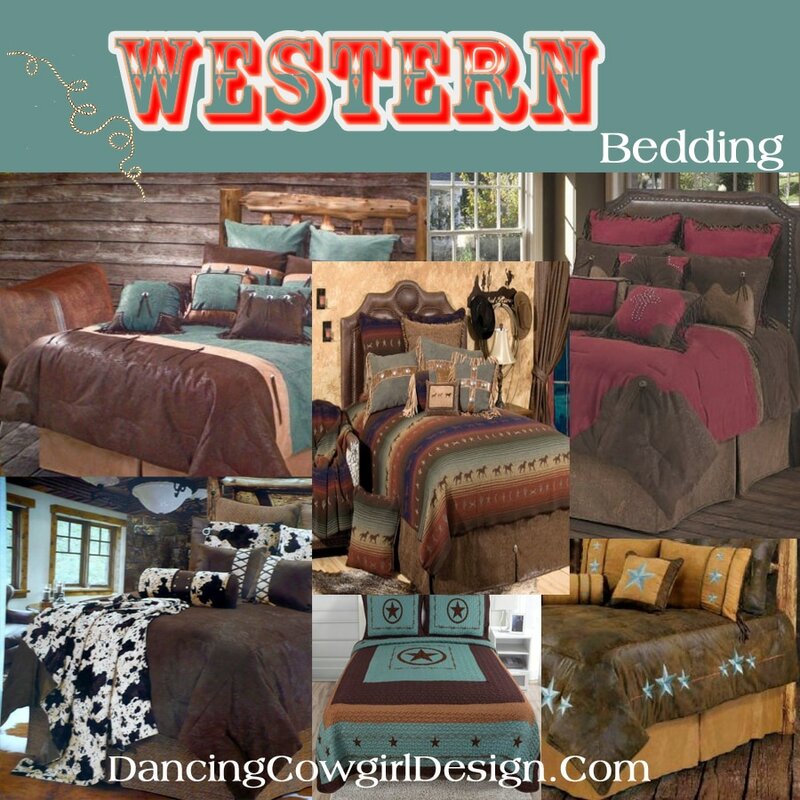 Below is a layout with examples of the western themed pillows I have available. I might note that some of these designs and many others are also available in fabric prints if you prefer to do your own sewing and just recover pillows that you have. You can see full screen shots of front and back of these pillows and order on the pillow collection page. 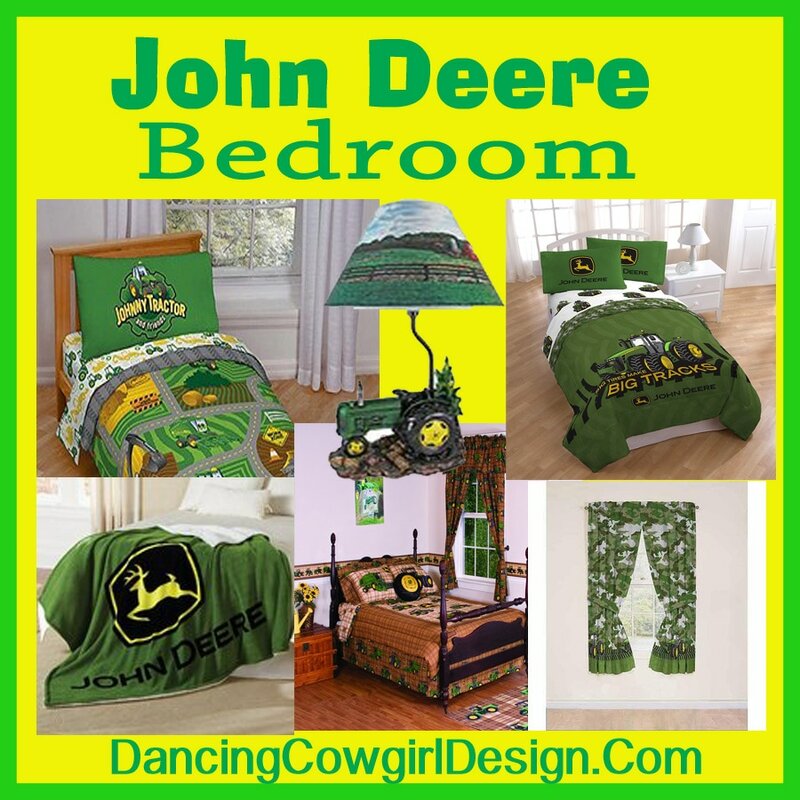 You can also go to the front page of the Rodeo Days Store to see other items available. Texture prints is the term that I use to describe prints that look like barnwood, burlap , leather and such. Here are some examples of these.